Strindbergiana, is the annual journal of Strindbergssällskapet/the Strindberg Society since 1985. 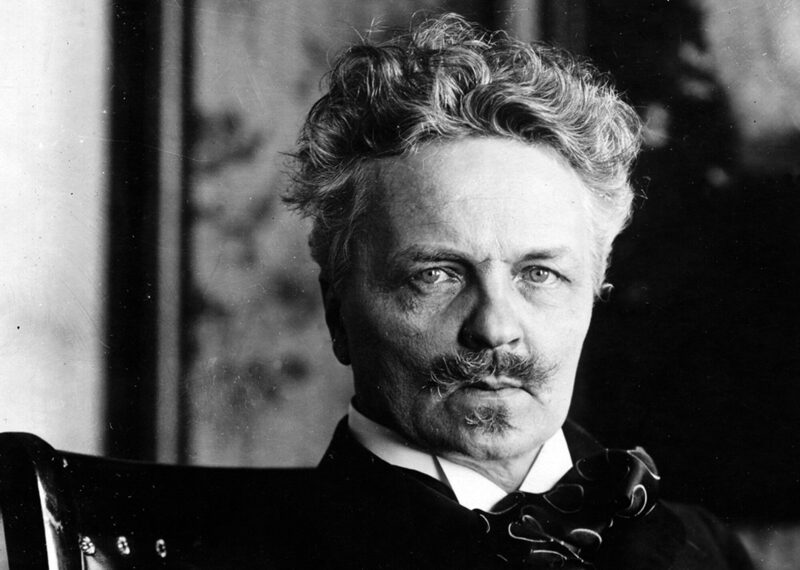 The journal aims to offer its readers a broad selection of research on Strindberg’s life and writing, an overview of current performances, thoughts on Strindberg by contemporary cultural personalities, and much more. It is available for sale in the Museum book store, Strindbergsmuseets bokhandel on the Web and directly from Atlantis. You can also buy it in your book store, and through web merchantssuch as Adlibris and Bokus.